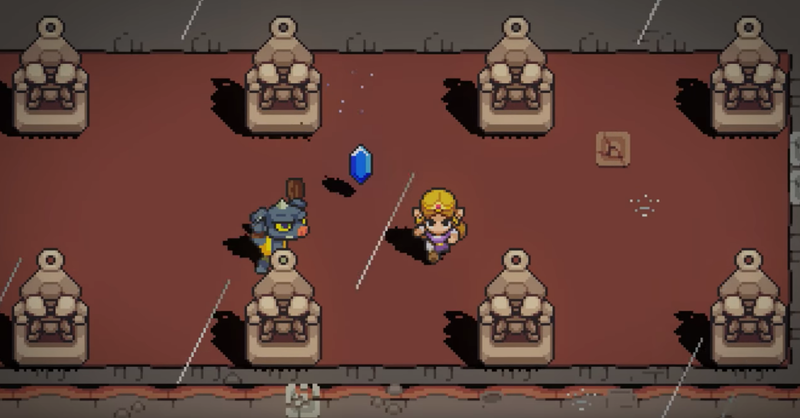 It has been less than a week since Cadence of Hyrule was announced for the Switch, but hype about the Zelda/Crypt of the NecroDancer crossover is already resounding throughout the gaming community. IGN recently spoke with developer Brace Yourself Games about how the roguelike, rhythm-based title became an unprecedented collaboration with one of gaming’s biggest hitters, and whether or not it is counted as an official Zelda game. 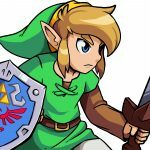 The article mentions that while other third-party developers have in the past created works within the Zelda franchise with Nintendo’s blessing (Oracle of Ages, Oracle of Seasons, and The Minish Cap were all developed by Capcom, and Hyrule Warriors was headed by Omega Force and Team Ninja for Koei Tecmo), this is the first time a smaller, independent gaming company has been given the reins to one of Nintendo’s most sacred names. Hyrule Warriors, developed by Team Ninja and Omega Force for Koei Tecmo. Nintendo manager of publisher and developer relations Kirk Scott, declined to count Cadence as an actual Zelda indie game, and Clark emphasized to Marks that Cadence of Hyrule is primarily a Crypt of the NecroDancer title. Regardless of which official canon the game will fall under, it is entirely possible this collaboration will set a new precedence for developers in the future. VentureBeat also reached out to Nintendo about Cadence of Hyrule‘s status as an official “Nindie” title, and whether or not it sets a new benchmark for how indie developers might be granted access to Nintendo IPs in the future. With Nintendo’s history of embracing and implementing new ideas and its persistent inclination to do its own thing within the gaming industry, it will be interesting to see just how far these new Nindie collaborations might go from here. 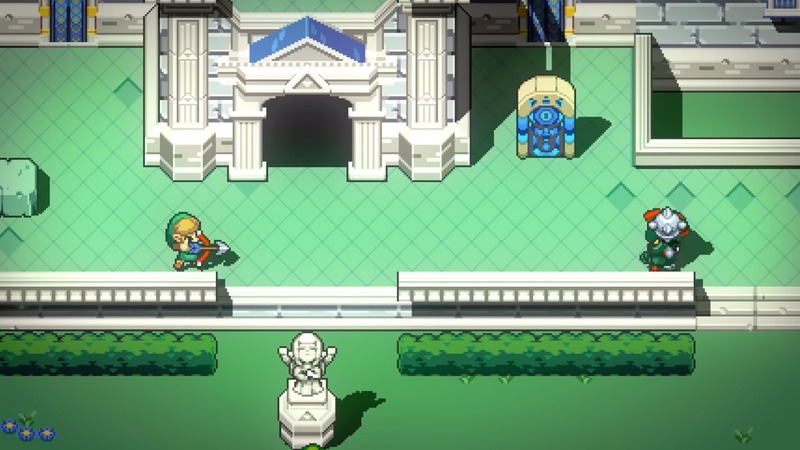 Cadence of Hyrule is scheduled to hit the Nintendo Switch later this spring. What are your thoughts on smaller developers utilizing big-name Nintendo franchises? Let us know!